Search Results for "the lords prayer"
Beautiful images and music combine in a video that illustrates the spiritual depth in Christ Jesus' prayer for all his followers - the Lord's Prayer. Recommended for all ages. 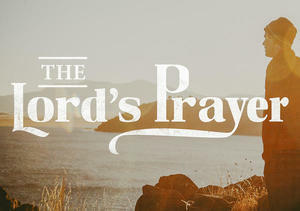 Listen to Brad share the inspiration behind The Lord's Prayer.